Facebook CEO Mark Zuckerberg outlined some concrete steps the social network will take to protect user data, his first public response to the crisis over Cambridge Analytica’s access to information from the platform. Investigate all large apps that were allowed to get data not just on their own users, but on those users’ friends, before Facebook changed its policies in 2014, and ban any developers that don’t agree to an audit. The company will tell affected users if they find problems. Remove developer access to data if someone hasn’t used that app in three months, and reduce the type of information the app gets when users sign in. Work to make sure people understand who has access to their data, showing everyone a tool at the top of the News Feed in the next month, and making it easy to revoke permissions. Zuckerberg laid out the timeline of events leading up to the current predicament, explaining what Facebook knew and when about Cambridge Analytica’s access to the data of 50m users. The co-founder also said Facebook still hasn’t independently confirmed reports from news organisations over the weekend that kicked off the controversy. Zuckerberg said that the most important solution to the problem — preventing developers from getting access to information on their user’s friends — was resolved in 2014. He plans to address the public via an appearance on CNN on Wednesday evening, in a move intended to reach a broad audience of people, not just on Facebook. In the past, he has mostly addressed the company’s problems via videos or posts on his profile page. 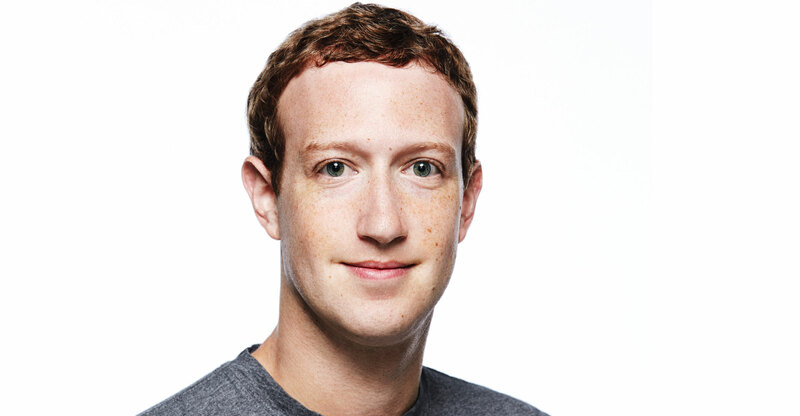 “We are glad to hear Zuckerberg finally address this issue sooner rather than later as this uncertainty has been a major overhang on Facebook shares,” Daniel Ives, the head of technology research at GBH, wrote in a note to investors following the executive posts. Chief operating officer Sheryl Sandberg also weighed in on the social network’s handling of the Cambridge Analytica revelations, arguably striking a more penitent tone than Zuckerberg.